The 'wow factor' is high on Jawbone Canyon to Kelso Valley route. 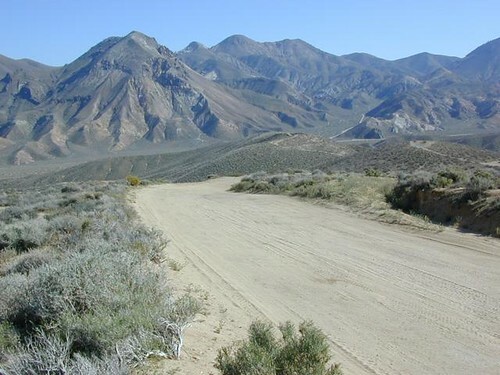 This wide graded dirt road will lead you from the northern Mojave Desert to bottom entrance of Lake Isabella. Make sure you get a map & expect to see motocross boys at every desert wash intersection TIP: Look for their dust!